Shocks me how many people wear these odd combo off shoe-slippers with odd stretchy fabric backs, &amp; for the price it's mind numbing. For these prices buy some real kicks like the air max 95 and have change left over! Perfect for kids when dressing up as Batman! 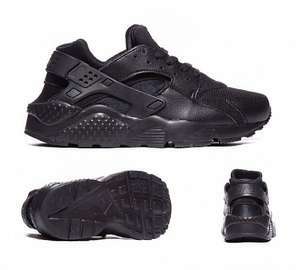 Basically they look like some leather sandals but holes covered by some cloth. Does nobody expire oos deals these days? funny how these went over 200 degrees last week when they were £55. We bought last week, will be returning them though as they look awful , thought the crocodile leather wouldn't look that bad when we got them but hey ho ... don't like the suede on them either at the top of the toes , these are unlikely to wear well with the suede parts too. Go for it if you like them by all means , I thought they'd look better in the flesh so to speak but was left disappointed. Google them, they have been out longer than you think. One of the first nikes they made!!! If you are in your 30's or above, you will look like a nonce in these. 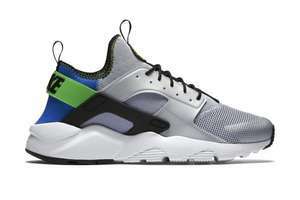 NIKE AIR FLIGHT HUARACHE / Jnr Kids Shoe RRP£55 Now £26.94 Using Code. 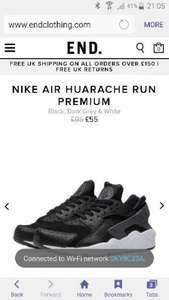 NIKE AIR FLIGHT HUARACHE Kids' Shoe £55 £38.49 Using Code Extra 30% OFF = £26.94 Great Christmas present for younger ones. Gutted, was just about to order the boy some new pumps! code is dead!!! code has expired including cybergroup. Has anyone got another code please. CYBERGROUP 2 mins until quidco rate drops....gogogo!!! 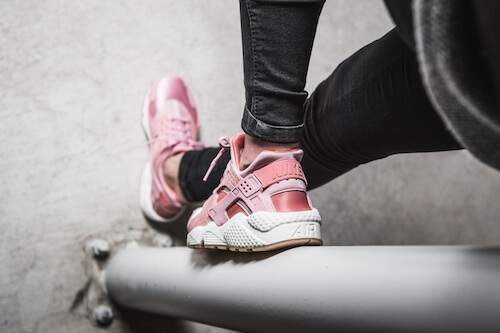 ​what discount code did you use? does anybody know where they are cheaper? As title at Nike outlet Cheshire oaks. All sizes available at time of posting. lol let's hope they'll be fine. Im usually a 7 but got 7.5. Mine said they are ready for dispatch but for some reason money hasn't been taken out of my account? Cheers OP. Got a pair of Roshe's for my son for £45, although he's got the same size feet as me now, so they could be for me in a few months if he grows out of them! Possible 12% quidco as well, but some retailers decline later when a discount code is used. Thought about it after ordering so didn't want to look. I'll have a peek. 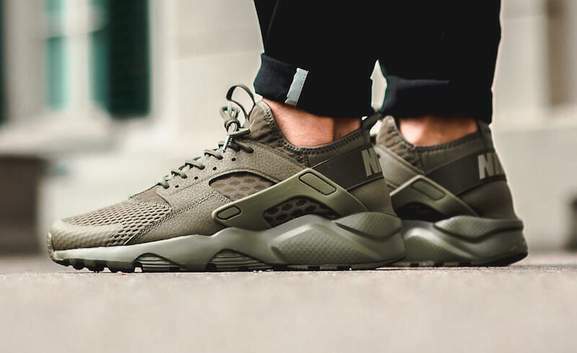 Huraches men ultra. Reduced from £100 to £80 in store and online. Only size 12 left. Good find though, have some heat. Bargain for you but code not working for me! Not worth the £ @ full price.... If anyone learns some new codes please share. INSTRUCTIONS: Enter the voucher code at the checkout. 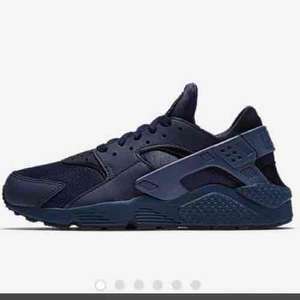 Only applies to NIKE AIR HUARACHE.